One of the goals of Wow Science is to reinforce classroom learning. Most of us, children and adults alike, need to hear, see and do something more than once to understand and master it. How many people received just one instruction on playing the piano and mastered it? How about driving, dancing or swimming? This is the reason we should not be surprised when children complain they did not understand something they learned only once in class. 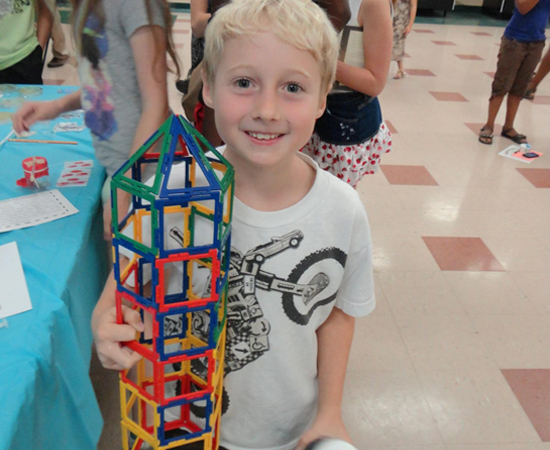 Multiple learning strategies (including play, simulations, games, and age-appropriate hands-on projects and experiments), constant practice, and repetition are key to understanding and retaining any topic and building a solid educational foundation. This is especially true in science and math. 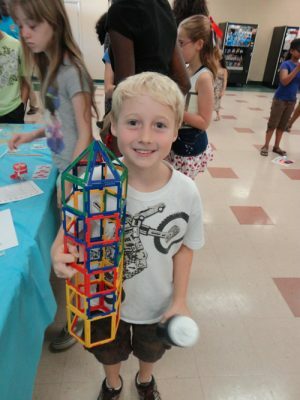 Our after-school programs are designed to reinforce important learning skills and STEM topics in fun and engaging ways. Follow the registration link below to register your child in one of our after-school sessions.